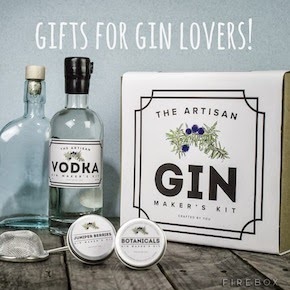 Yes, that's right, when you've spent most of your gift dosh on fulfilling your boozy loved one's expensive taste in their tipple of choice - and have lovingly purchased that must-have craft spirit (that costs HOW MUCH?!) or tracked down those obscure beers you were starting to think didn't really exist - you might have a few quid left over. And what can you get for that money that isn't socks, flowery bath bombs or a charity naked calendar that will get really old and quite disturbing at around the February mark? 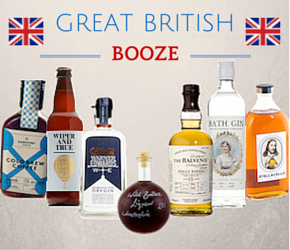 YOU CAN GET A BOOK OF BOOZE! They're the sorts of things we drinks nerds don't think to buy for ourselves (we're too busy spending a worrying percentage of our money on alcohol), and then when we receive one, it's the best thing ever. They bring hours of entertainment, in-jokes that make us feel all included and a bit smug, and nifty facts we can trot out every Friday night at the pub so we look more clever and less disgracefully tipsy. Jo wrote about this a few months ago and it's been at the top of my reading list ever since. 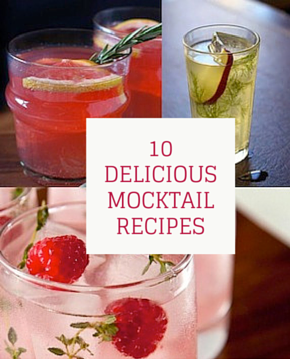 It combines incredible (but achievable) cocktail recipes with delicious literary nerdiness. 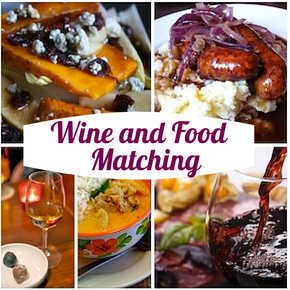 A match made in heaven. Particular favourites are Love in the Time of Kahlua, Gone With The Wine and Are You There God? It's Me Margarita. Most whisky fans have a fair knowledge of the great distilleries and know the difference between their bowmore and their bourbon. 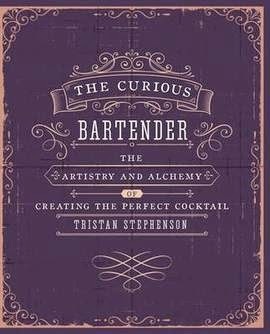 This is a witty, irreverent read that will teach even the ultimate whisky wizard a thing or too - and probably make them laugh a lot, too. We've long been a big fan of Matt, and his wine writing is always refreshingly different to the usual snobby points-scoring you see so much of in wine journalism. 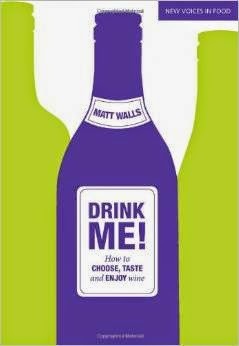 This book is approachable, fun and informative without being preachy - and makes you look at wine in a whole new way. 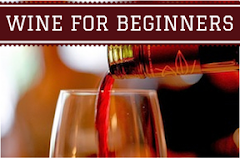 Great for newbies and know-alls alike. 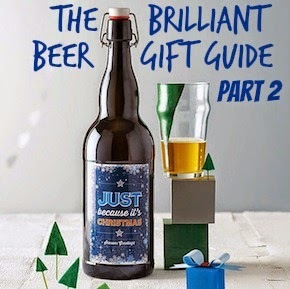 The Beeroness is one of our favourite bloggers ever so we were thrilled when she brought a book out. 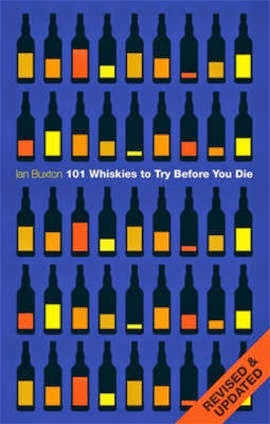 We wrote about this in last year's beer gift guide and it's still the highlight of our bookshelves. 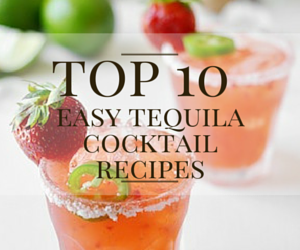 Her recipes are ingenious but absolutely achievable, and range from cheeky mid-week dinners to party show-stoppers. I wanted this as soon as I saw it. 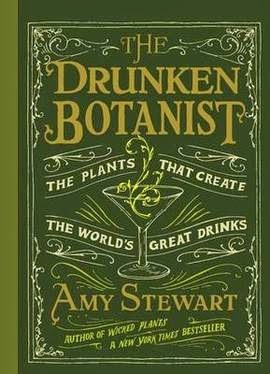 Not only will you learn oodles of clever plant facts, this book is full of utterly divine cocktail recipes to show how booze and natural ingredients should be best pals. Gin with violet flowers? Vodka with walnuts? YES PLEASE. 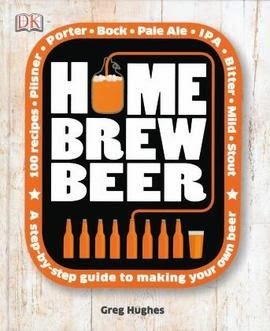 There's an increasing number of home-brew books on the market as the craft beer trend continues to explode across the world - but this one really seems to get the balance right between giving useful information but keeping an open-minded, un-preachy tone. And it's UNDER A FIVER! 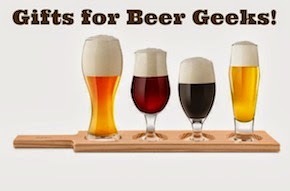 Even if your loved one is already a home brew fanatic, this will probably give them plenty of new techniques to think about, and the know-how to make even better beer. 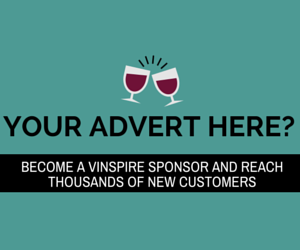 This lady is a breath of fresh air to the wine world - there will be no snobbery between these pages. A lovely book to dip in and out of, this really is way more than just food and wine matching tips, with excellent little experiments to try and a great selection of cheese and wine 'flights' to try at your next dinner party/inviting friends over to scoff cheese session. A history book with a difference! 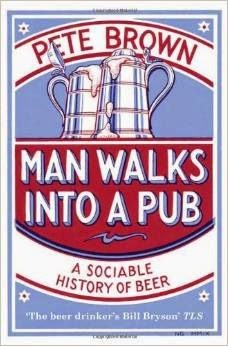 Not a dull lecture on the evolution of beer, but a fascinating insight into the social history of beer, of the pub, and of beer drinkers. 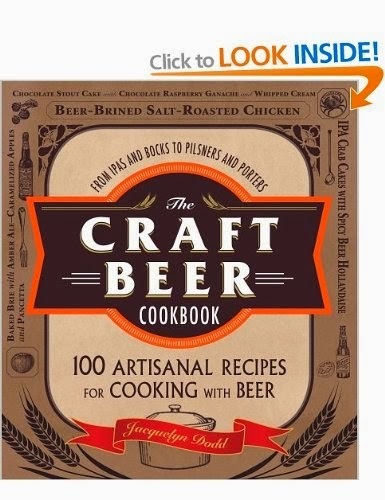 Really easy to read and an absolute must for your favourite beer fan. 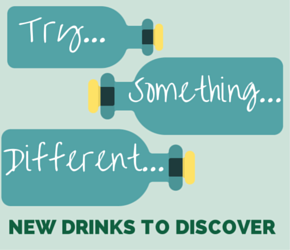 No matter what your drink of choice, you're bound to wake up feeling rougher than a badger's arse every so often, so this will be a welcome addition for any booze enthusiast. 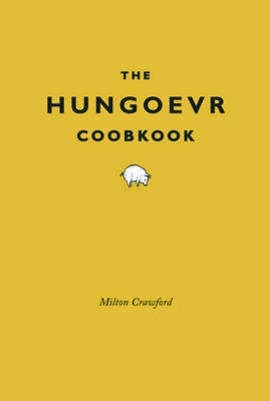 The recipes are amusingly effective - in theory at least - but even just reading this will make you feel less rotten. 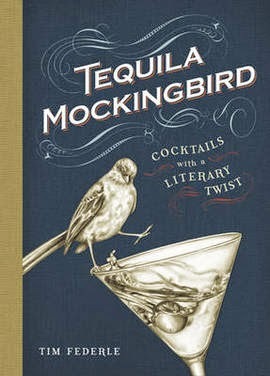 Lucienne introduced us to this - and a couple of other perfect reads - in her Cocktail Gift Guide on Monday! She explains better than I can why these would be the perfect stocking fillers (and has some other irresistible ideas!) so definitely check out her post. Now go forth, buy books and read them tipsily to each other by the Christmas tree!